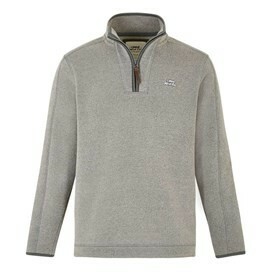 Our Talas 1/4 zip soft knit top is a great choice for those long days spent out in the country enjoying the fresh air. Available in a variety of colours, with a subtle tonal fleck the Talas looks stylish as well as being warm and comfortable due to it's brushed lining. The Talas 1/4 zip soft knit top will quickly prove itself as a reliable choice for time spent in the great outdoors this season. 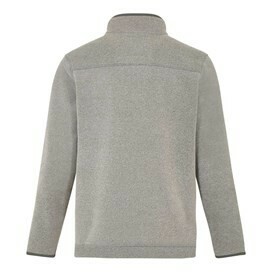 The top is of good quality and will be warm in the winter months. I found it to be a bit long in the length but the overall fit for a large was good. Nice garment - only quibble is that the sleeves are a bit narrow, limiting what you can wear underneath. Lovely deep blue colour and a very popular style with my other half. He has four in this style.